9781484010075 | Createspace Independent Pub, May 11, 2013, cover price $6.00 | About this edition: The rapid and accelerating use of the mobile internet, delivered on smartphones and tablets, is allowing the insights coming from behavioural economics and neuroscience to be applied in ways that are driving radical change in the techniques of marketing communications. 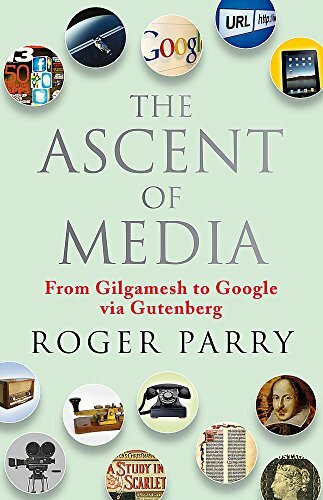 9781857885705 | Nicholas Brealey, October 16, 2011, cover price $29.95 | About this edition: The Ascent of Media tells the whole story of media from its earliest incarnation in the clay tablets of Gilgamesh, through the Gutenberg press, right up to Google and the unfurling world of digital content. 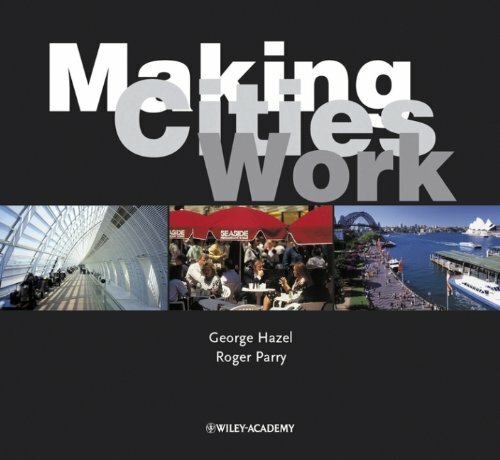 9780470846810 | Academy Editions Ltd, March 1, 2004, cover price $80.00 | About this edition: Making Cities Work examines the characteristics that make cities pleasant and practical places to live and work. 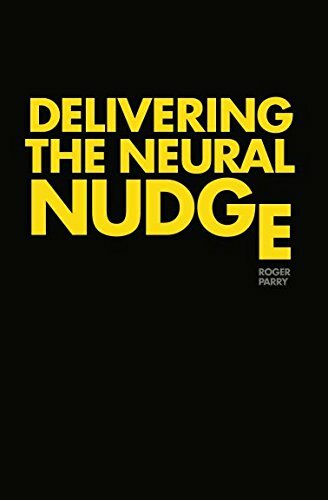 This work provides first-hand observations and an insider's framework for thinking about business and the necessary management actions for success. 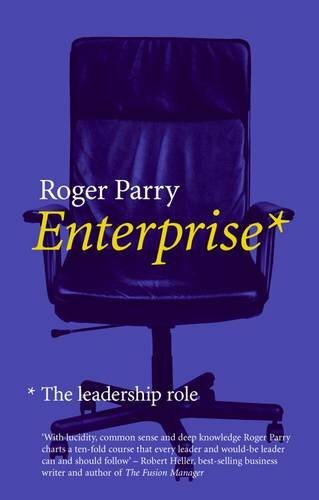 In short, 'Enterprise' is a comprehensive manifesto of how to make businesses more valuable, useufl reading for business leaders of today. 9781861976345 | Profile Books Ltd, September 1, 2003, cover price $29.99 | About this edition: This work provides first-hand observations and an insider's framework for thinking about business and the necessary management actions for success.